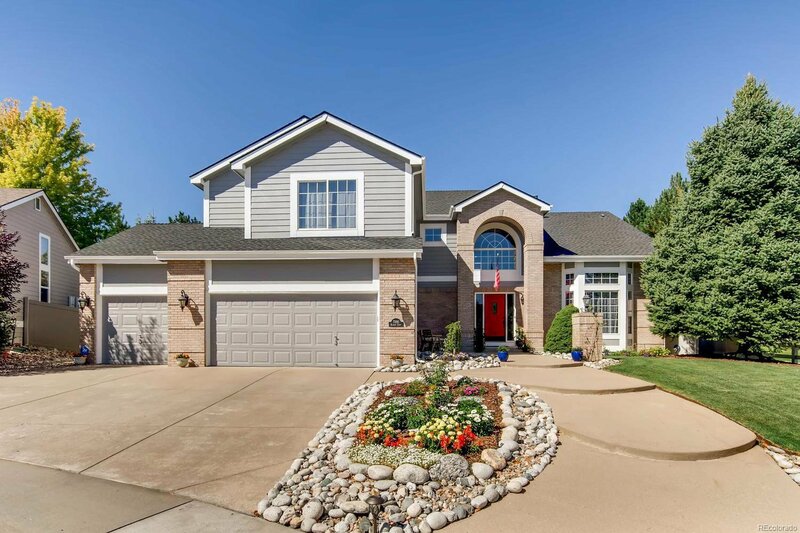 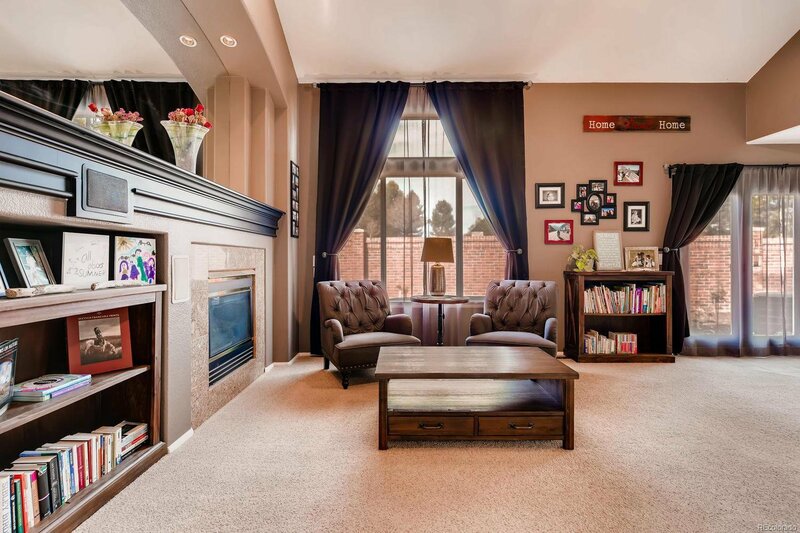 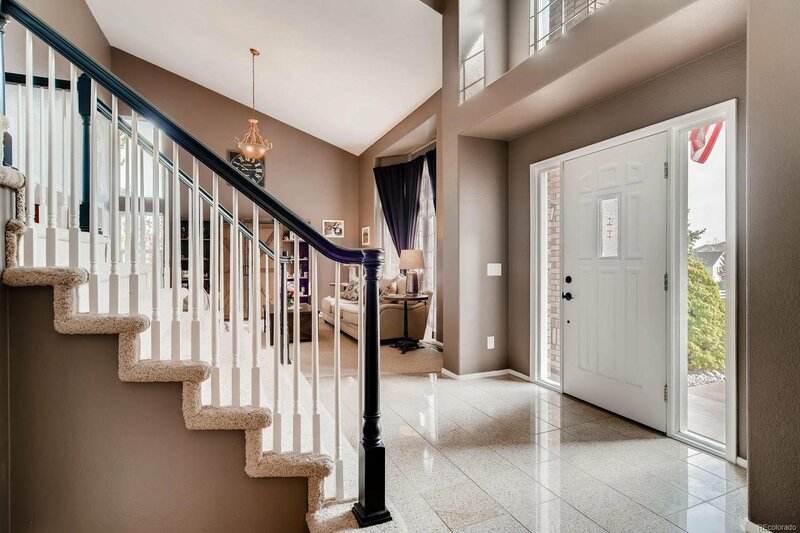 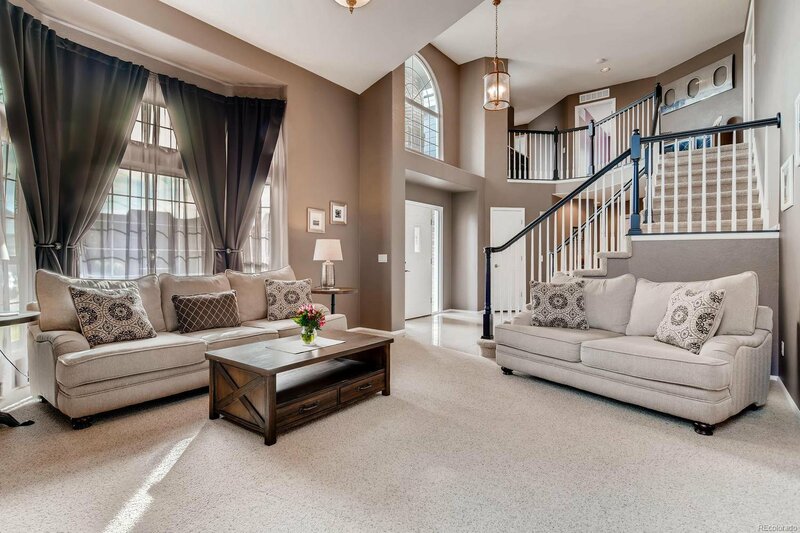 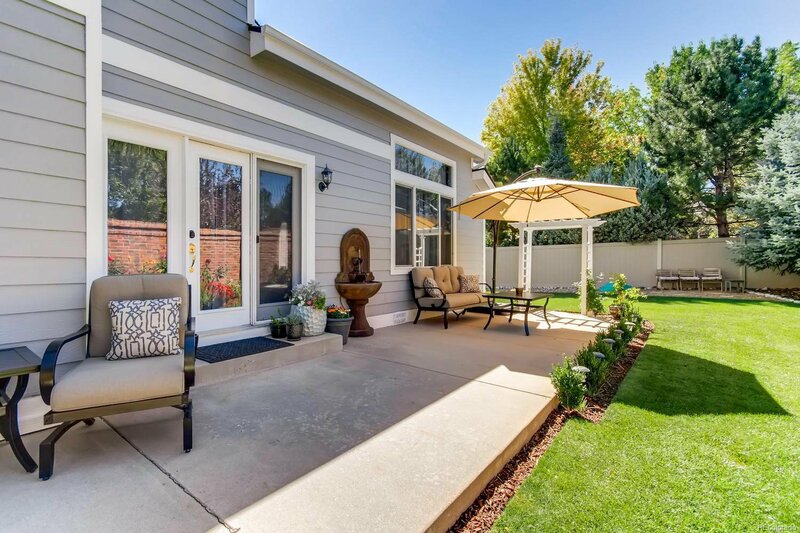 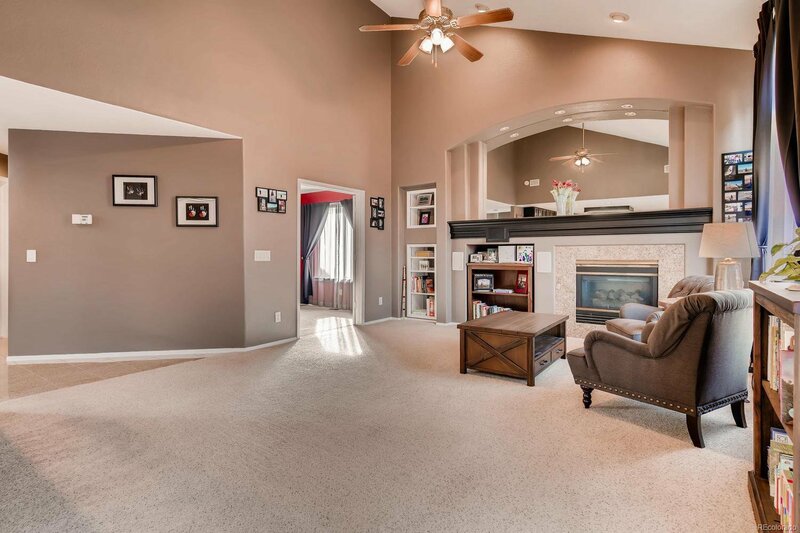 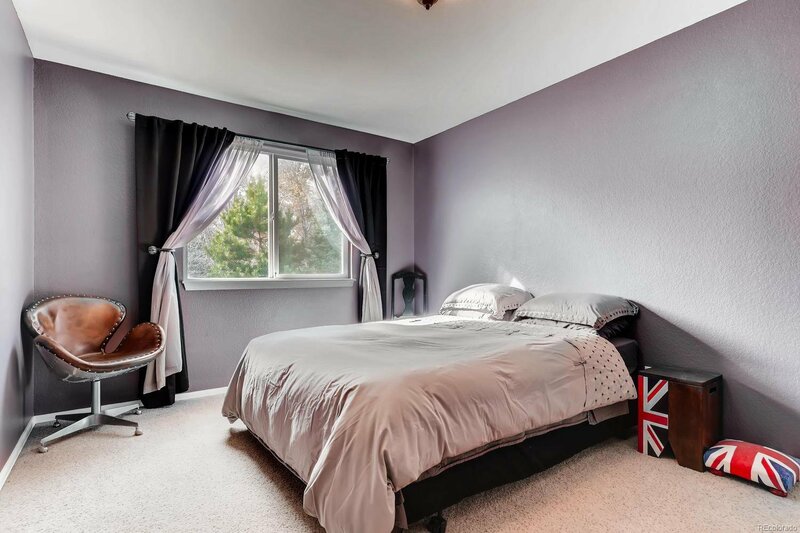 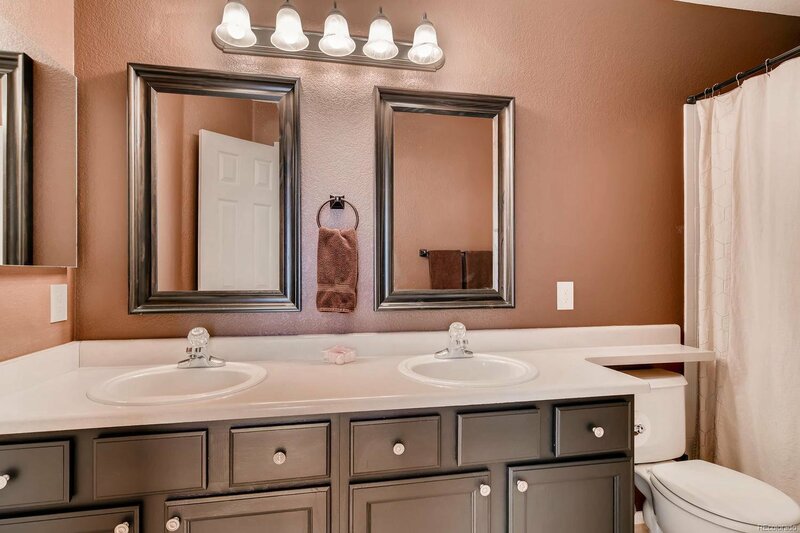 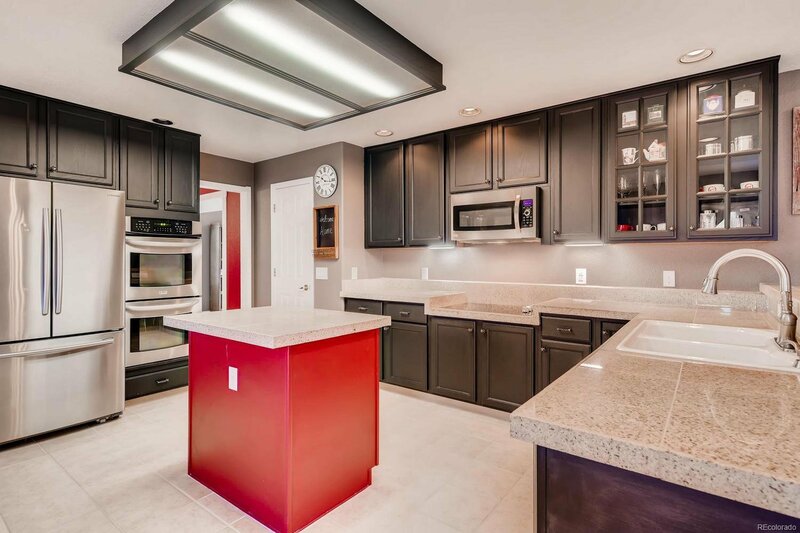 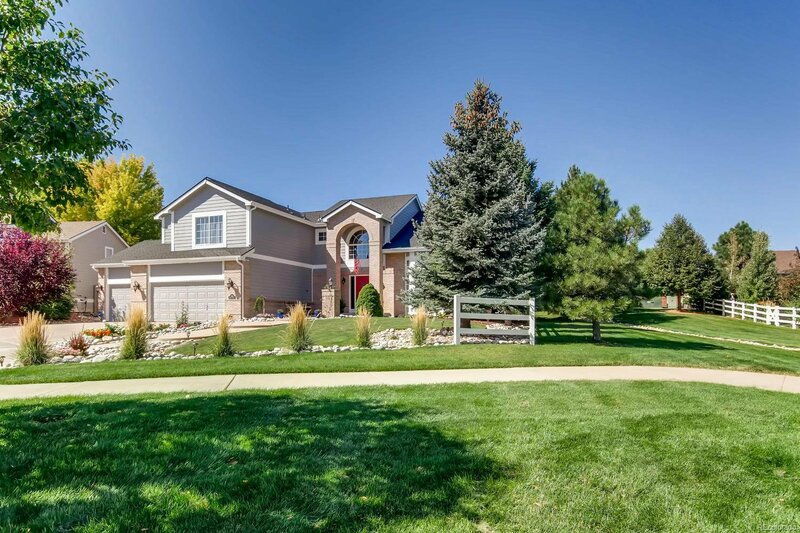 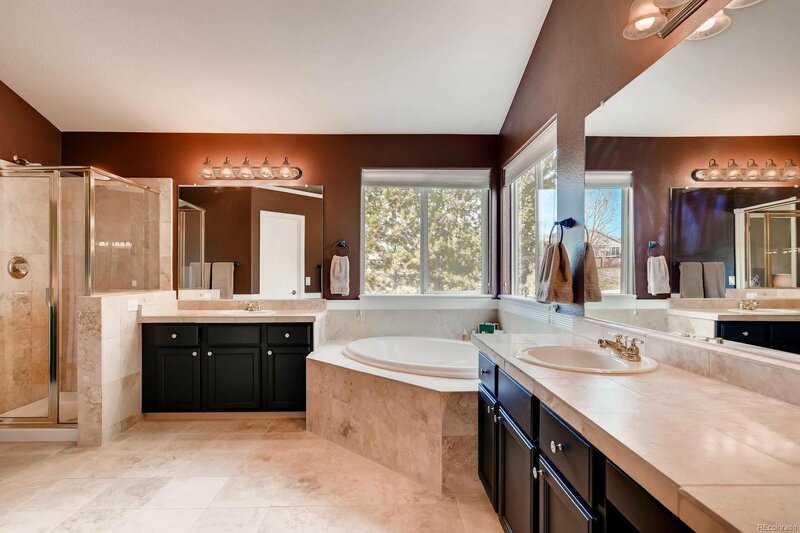 Stunning home in Lone Tree's Carriage Club neighborhood. 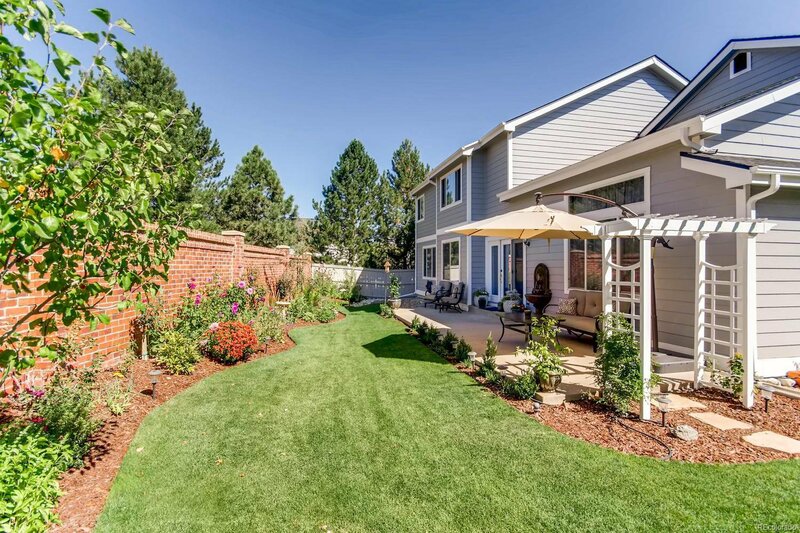 Nestled at the end of a quiet cul-de-sac & sides to a greenbelt. 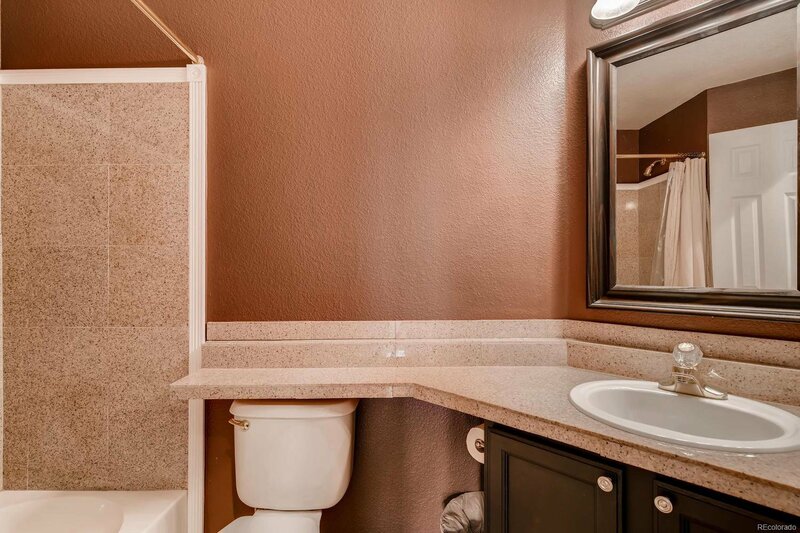 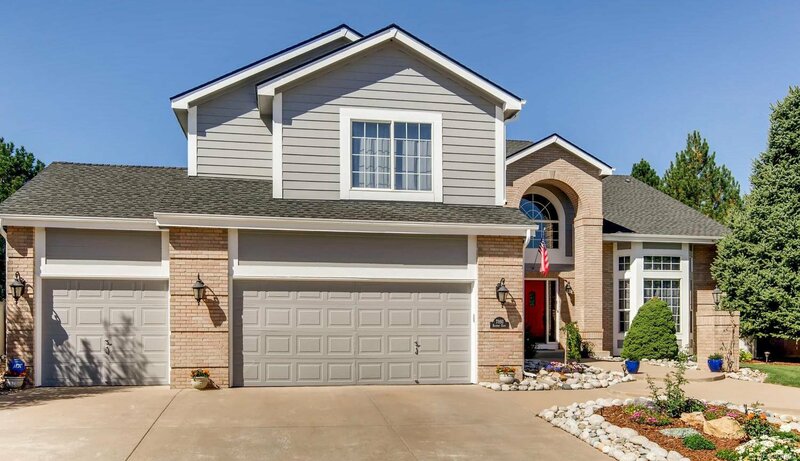 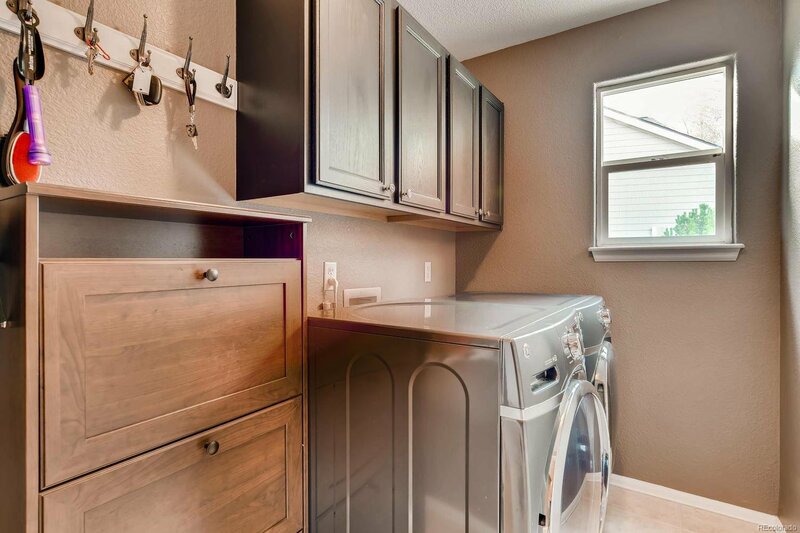 Meticulously maintained with pride in ownership throughout. 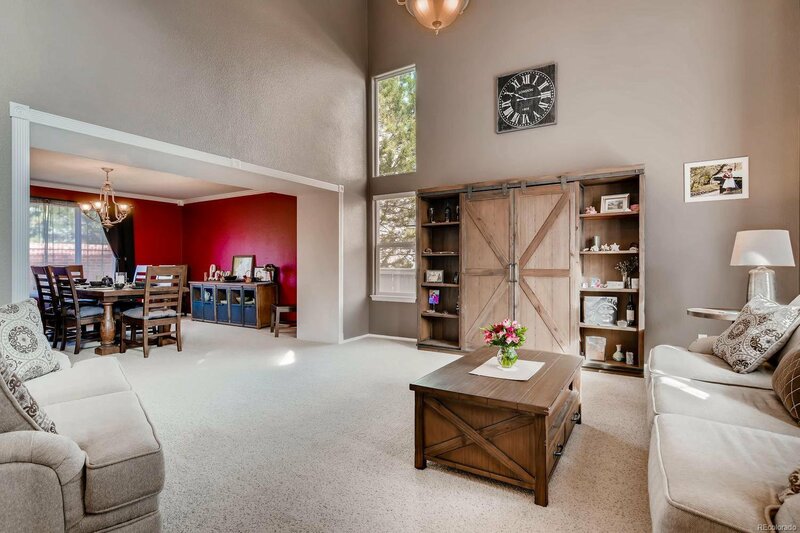 Open floor plan, vaulted ceilings & tons of natural light. 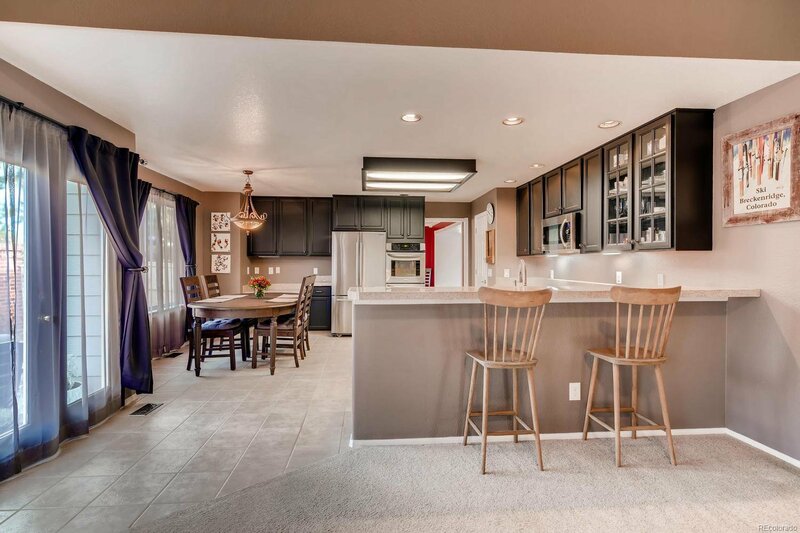 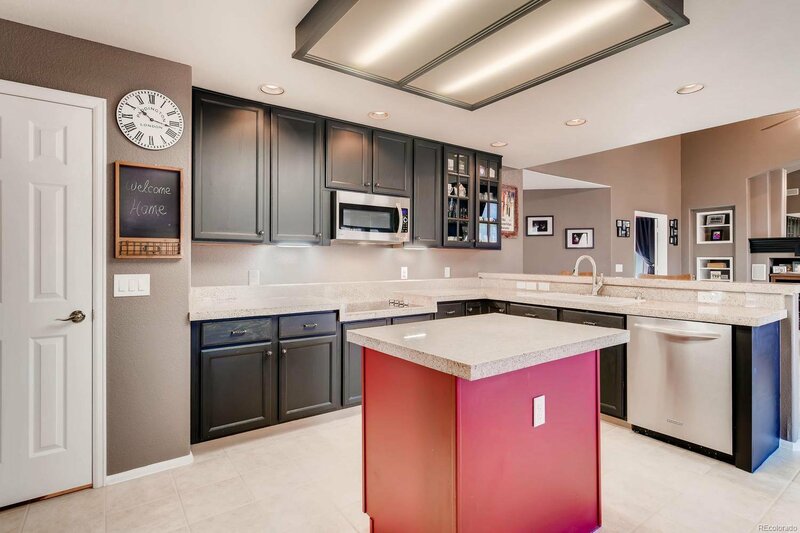 Main floor includes large kitchen with granite, island, tons of counter space/cabinets & eating area. 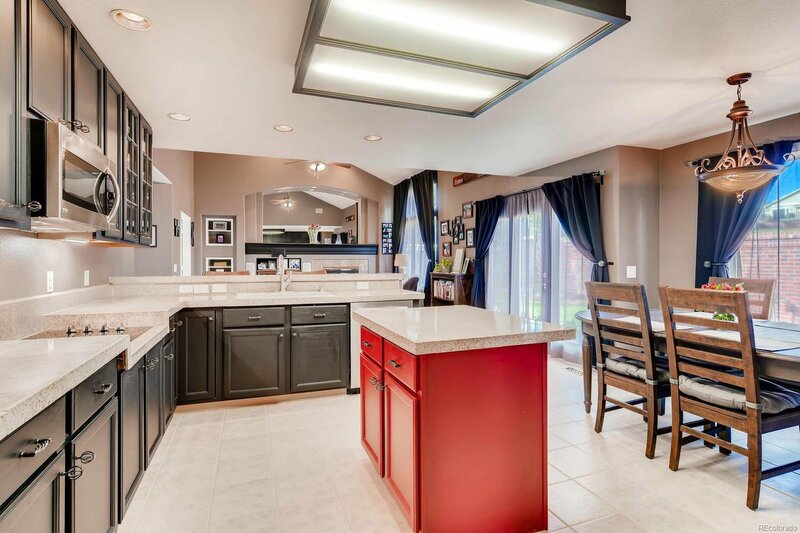 Kitchen opens to huge great room with vaulted ceilings & gas fireplace. 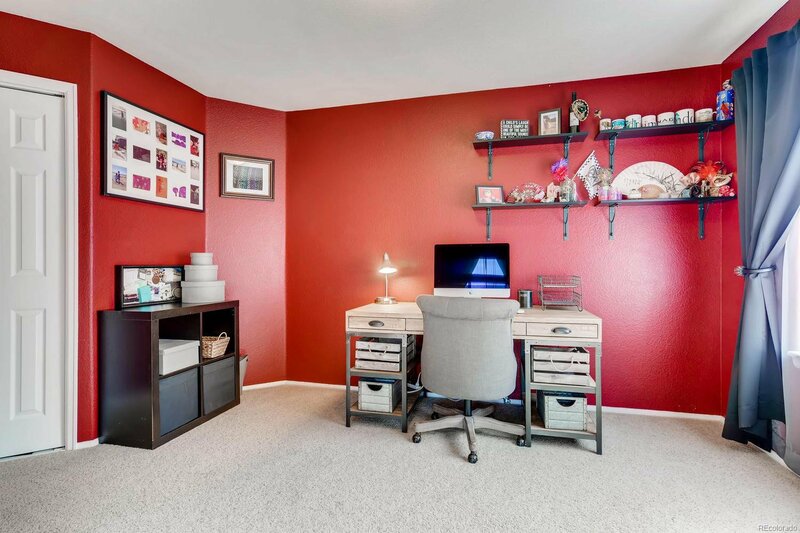 Main floor office or bedroom. 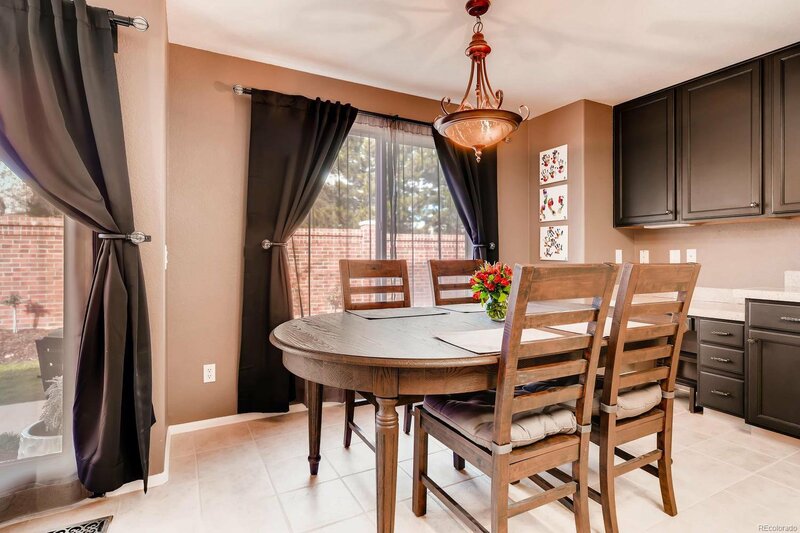 Formal dinning room & living room with vaulted ceilings. 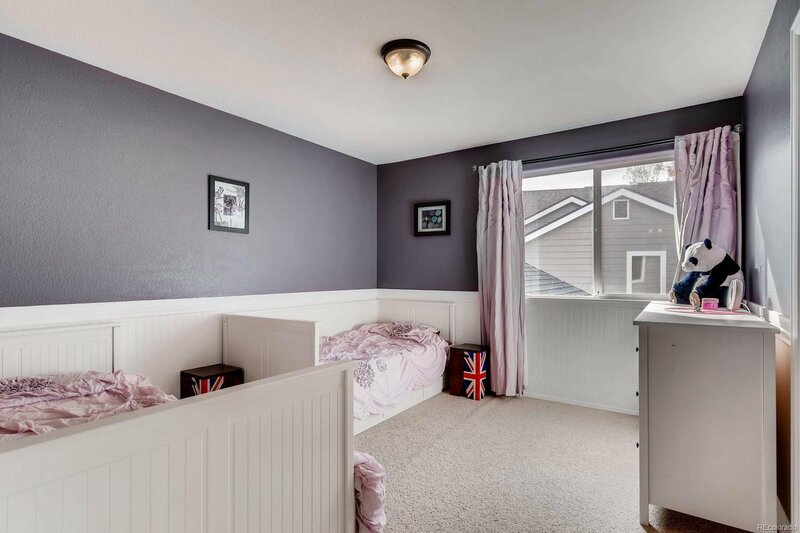 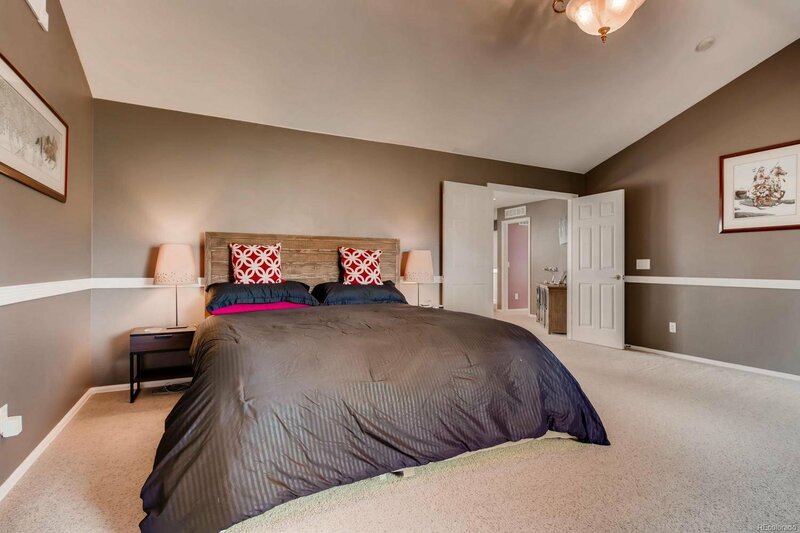 4 bedrooms upstairs, each with walk-in closet. 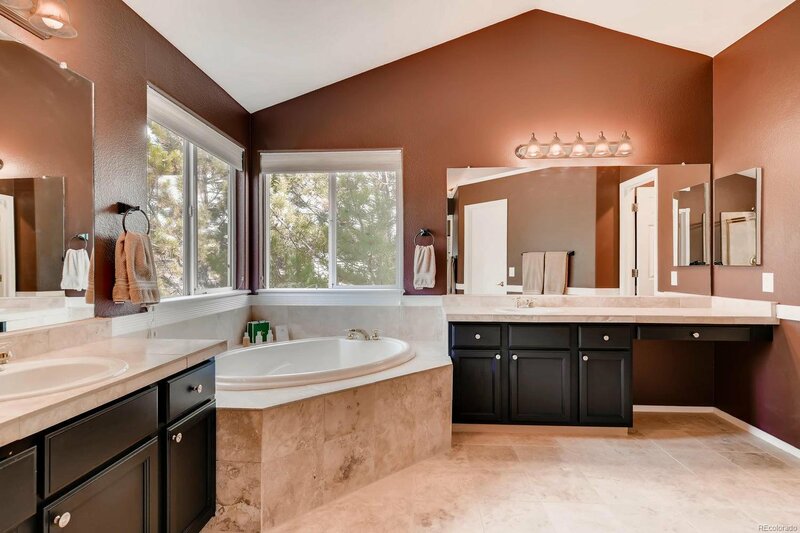 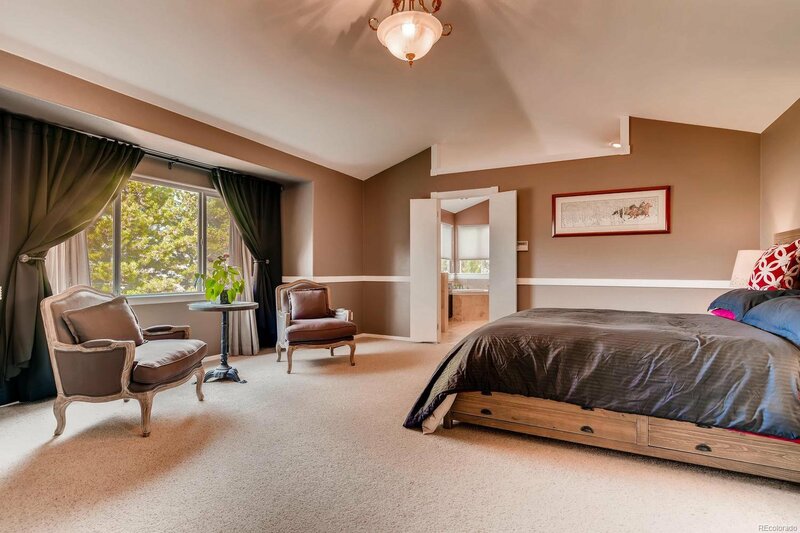 Large masters suite with spacious five-piece master bath. 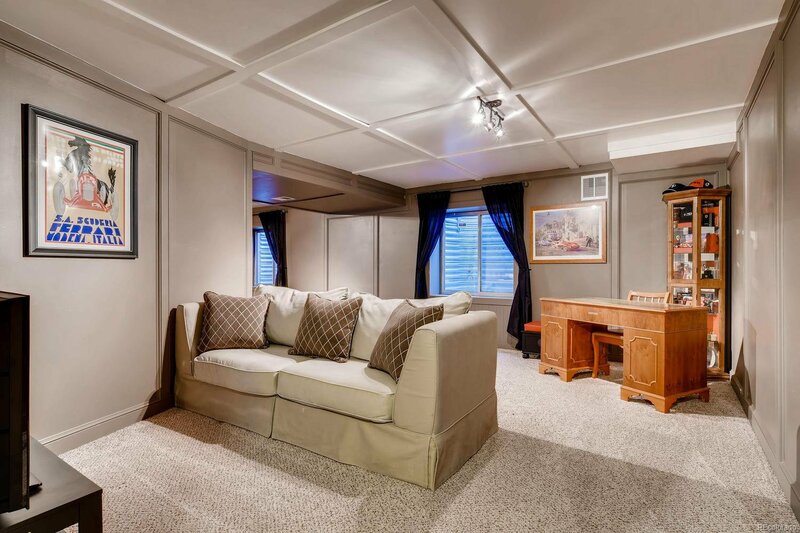 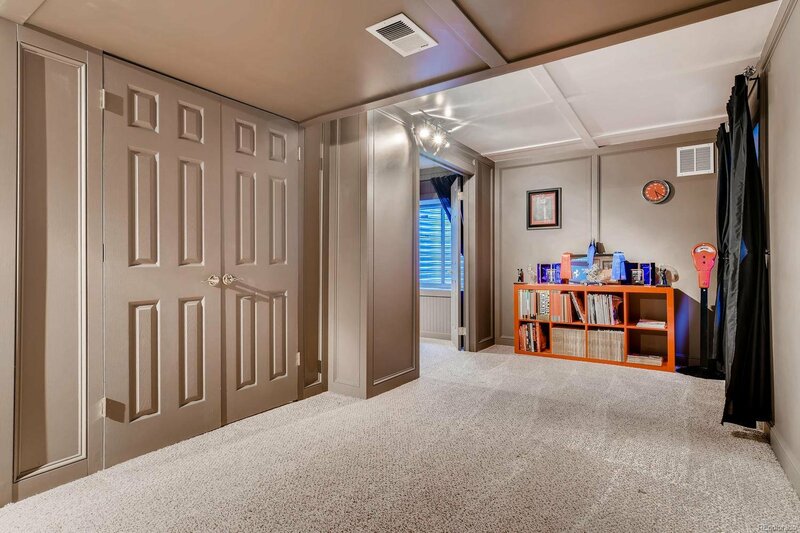 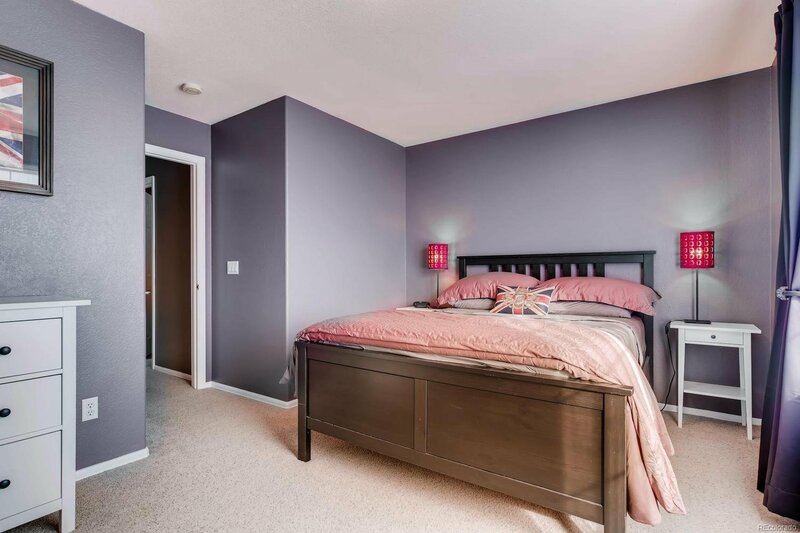 Finished basement with rec/tv area, bedroom with walk-in closet & plenty of storage. 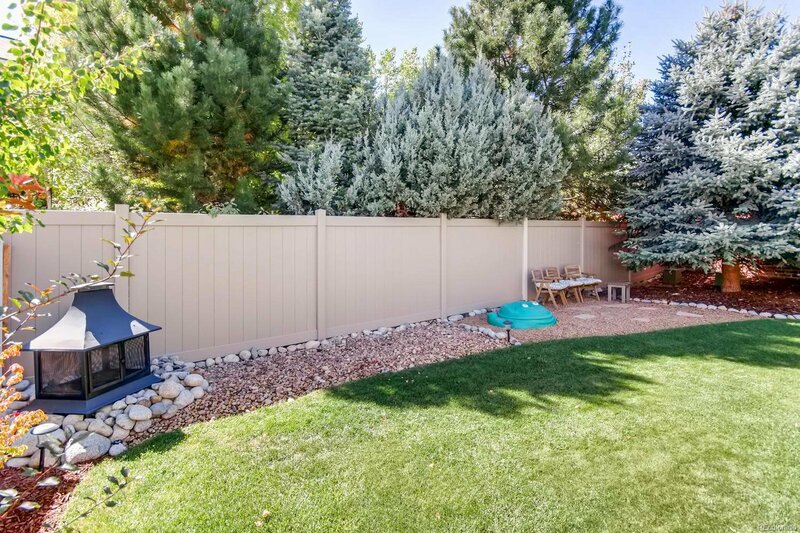 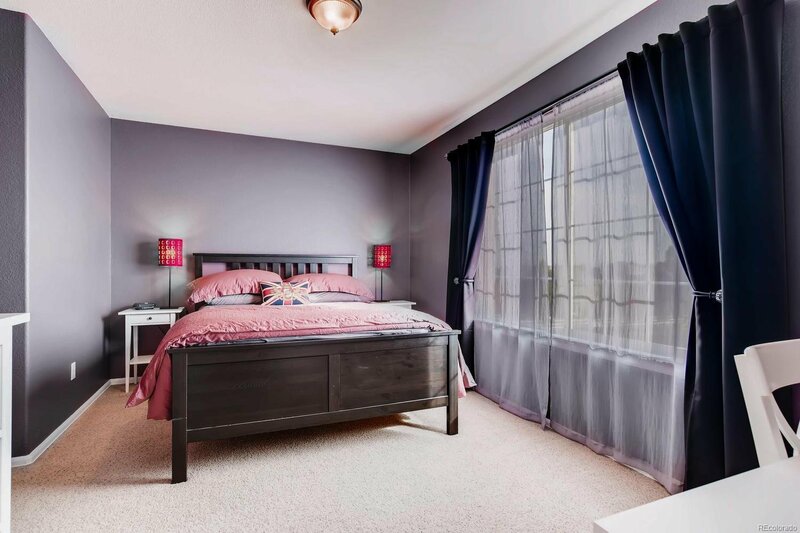 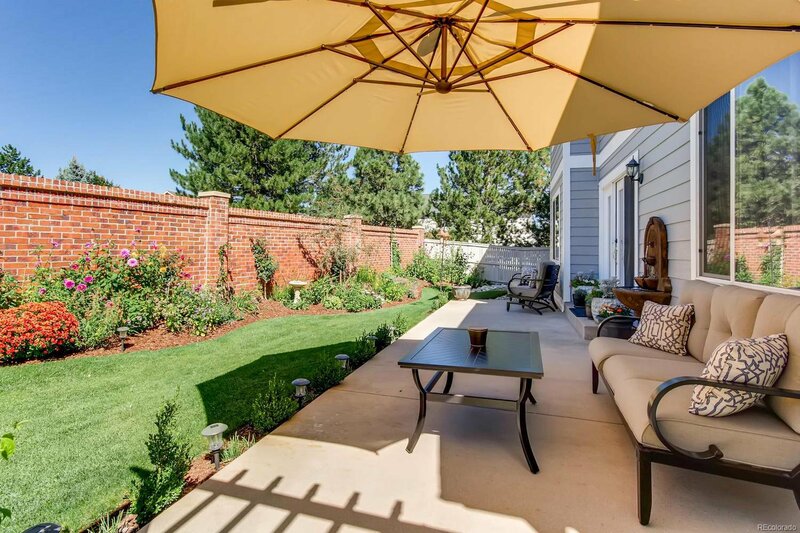 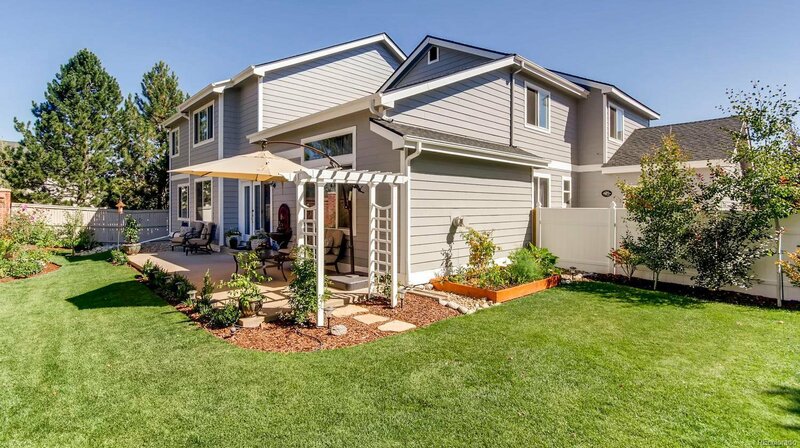 Beautifully landscaped private backyard that is perfect for family time, entertaining or just relaxing. 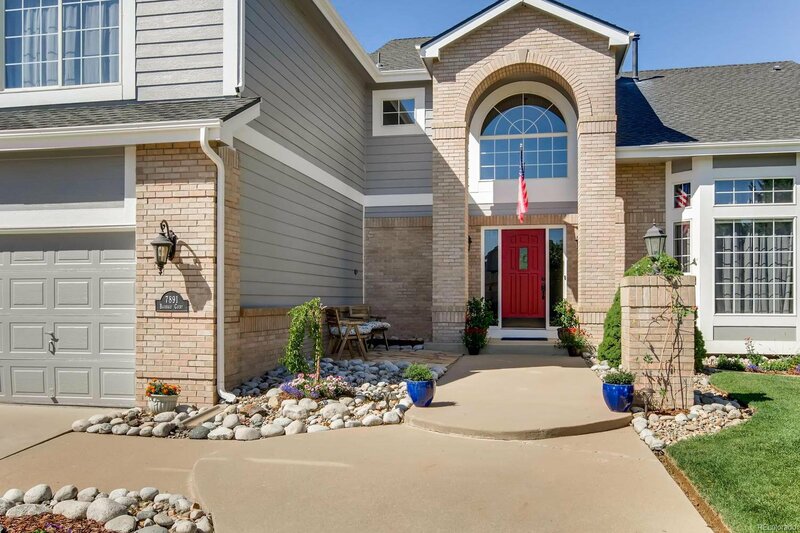 Walking trail that leads to the Bluffs Regional Park right out your front door. 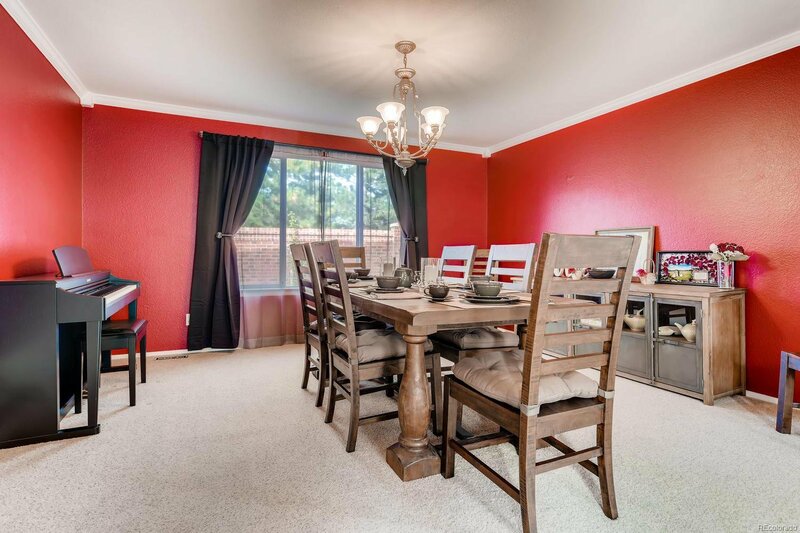 Just minutes from restaurants, entertainment & golfing. 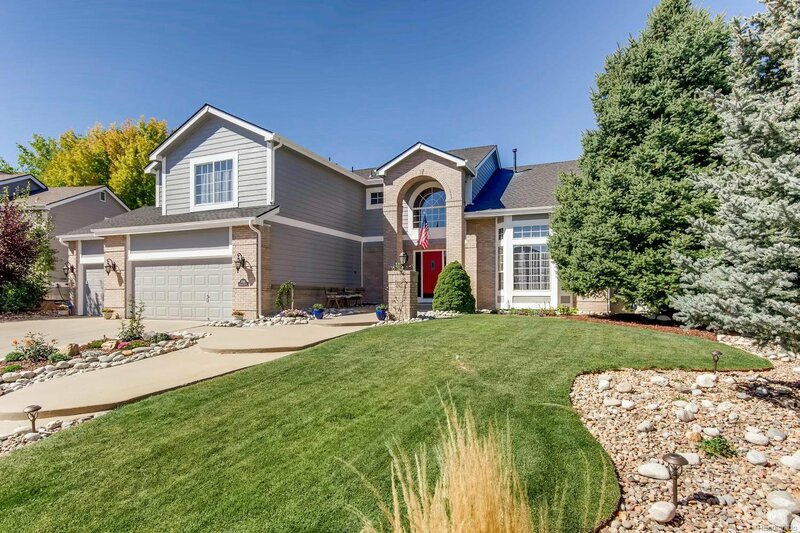 Easy access to I-25, C-470/E-470.